…to my website. I hope you’ll look around and learn more about my stories. Check the “extras” section for behind the scenes news, excerpts, and deleted scenes. 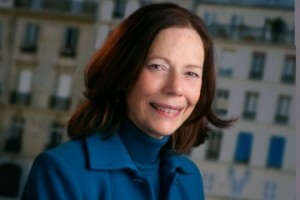 My blog has articles and interviews; some of them may make you smile. Thanks for stopping by & please visit again. 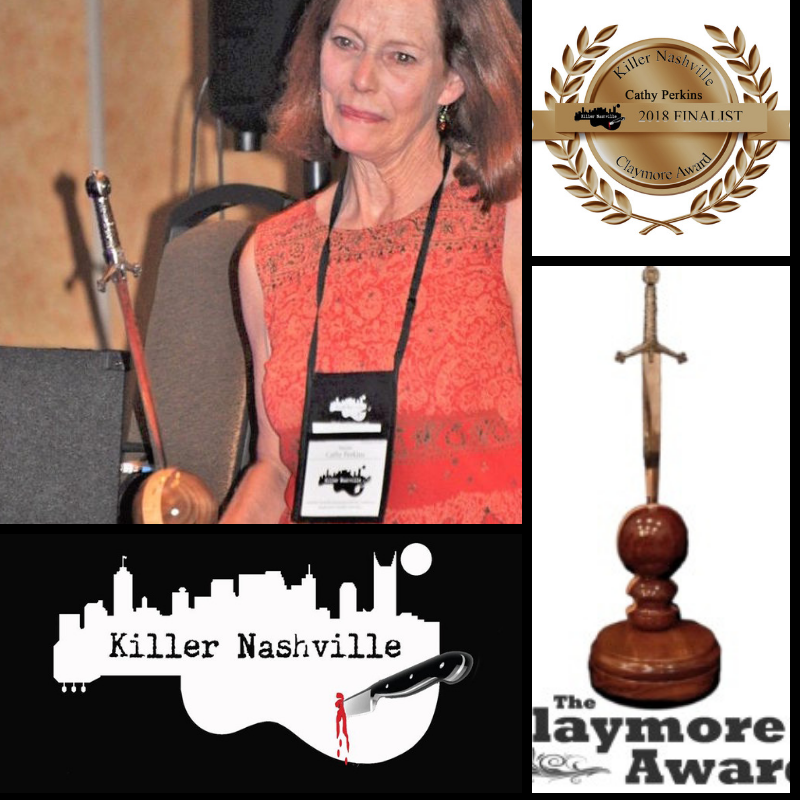 I’m honored and humbled that THE BODY IN THE BEAVER POND was chosen to receive the Claymore award at Killer Nashville. Thanks again to the judges at Killer Nashville! I’m pretty excited the judges like my “secret project.” If all goes as scheduled, there will be a new book for you to read soon!